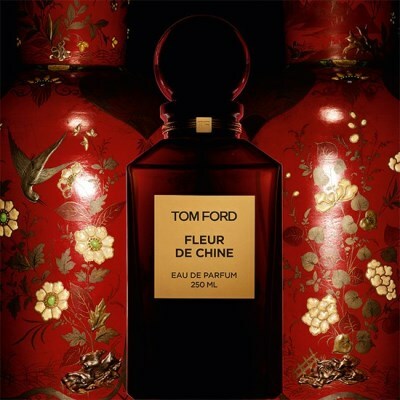 No perfume families are as vast as the fruity-floral and gourmand families. It seems that you can get any dessert in perfume form, from crème brûlée to cupcakes. There are also many fragrances that smell like clones of each other, which is why after you smell one too many variations of Angel, you start giving up on the whole lot. On the other hand, if you want lighthearted and fun, then nothing can beat a well-crafted gourmand blend. 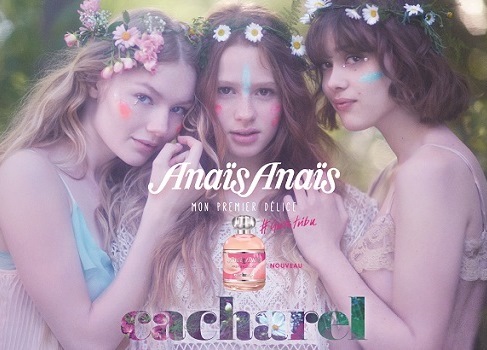 From time to time, I canvas perfume store shelves for such contenders, and my latest search turned up Cacharel’s Anais Anais Premier Délice. Premier Délice is one of several variations on the classical green floral Anais Anais, but it’s the first major departure from the original. Instead of accenting the floral notes, perfumers Olivier Cresp and Dora Baghriche took a different route. They’ve laced it with chocolate! If you’re familiar with the original, you’re probably skeptical right now, but if you like gourmand and fruity notes you’ll like Premier Délice. It is moderately sweet on the contemporary gourmand spectrum, and it has some interesting elements.